I haven’t read anything by this author before, so wasn’t sure what to expect. I found it a bit of a slow burner but became drawn in however, on reflection, not a lot actually happens. 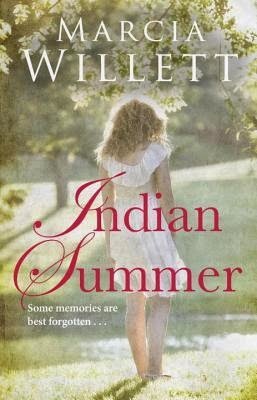 That’s not a problem as it is beautifully written infused with the feel of long hot days in a lovingly described setting. The “secret” adds some darkness and tension but it is the engaging characters and their relationships that makes the book work. I particularly liked Mungo, for his loyalty, humour and willingness to use his talents to protect the young mum Emma. It’s well worth a read, I enjoyed it and I’ll look out for other books by this author. Thank you to the publishers and netgalley for my review copy.